The port of La Spezia has a choice of excursions include Florence, Pisa, Lucca, Portofino, Cinque Terre, Genoa. 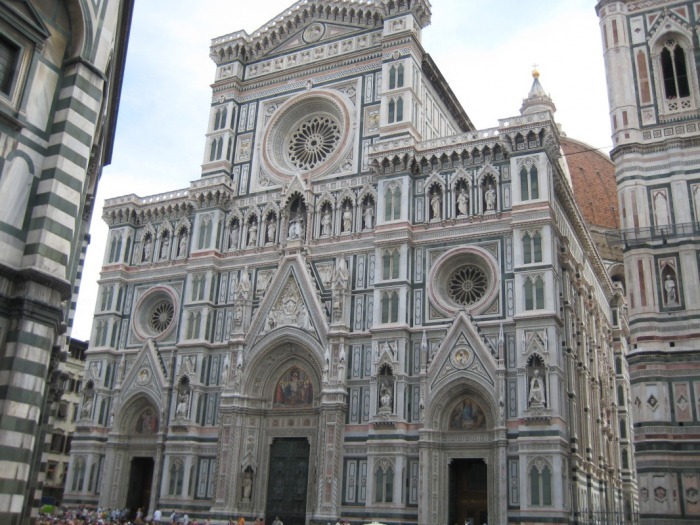 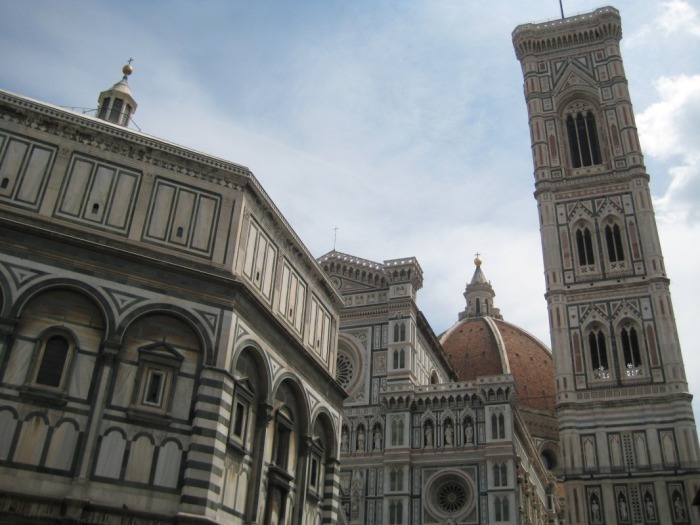 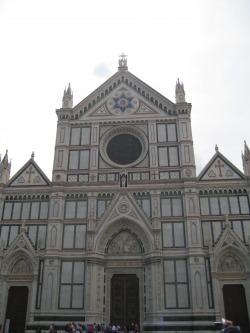 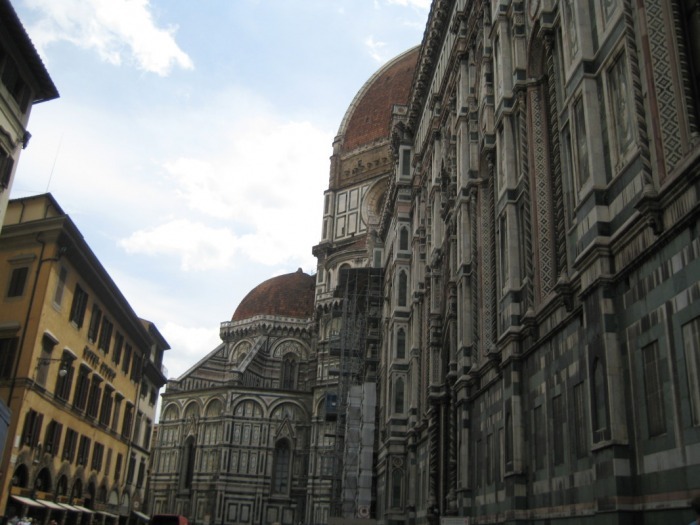 Florence is the largest and the capital city of Tuscany, a region of Italy. 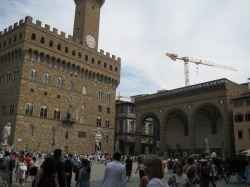 The population is approximately 350,000. It has the 8th largest population in Italy.